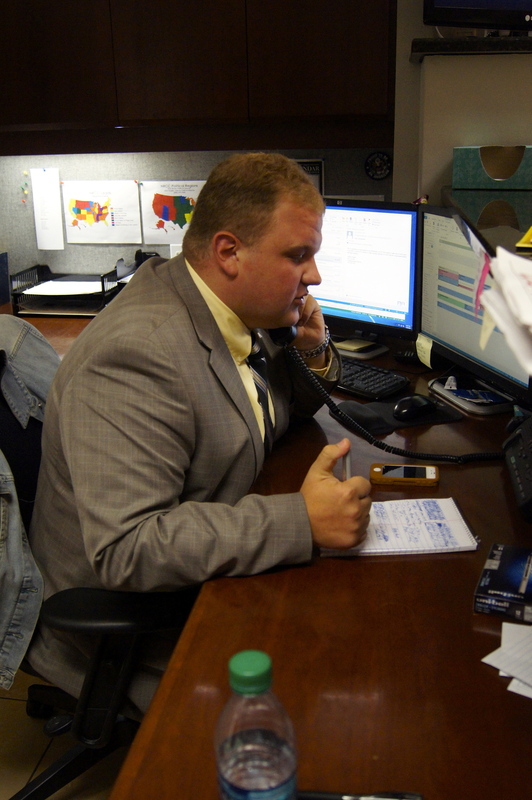 When he wasn’t in the video studio, Ciarlante was either at the front desk assisting the office manager or at his desk working on a variety of projects. 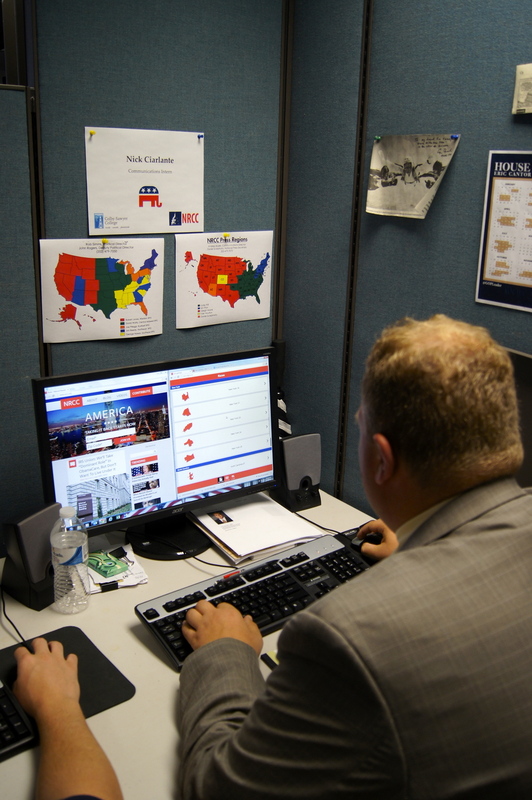 Over the course of the summer, Ciarlante and his communications colleagues completed Congressional District press and radio distribution lists, Chief of Staff, Communications Director, and Scheduler databases for the Republican Members of Congress, completed the NRCC Surrogate App—which is a profile of the key Congressional elections across the country, and more. 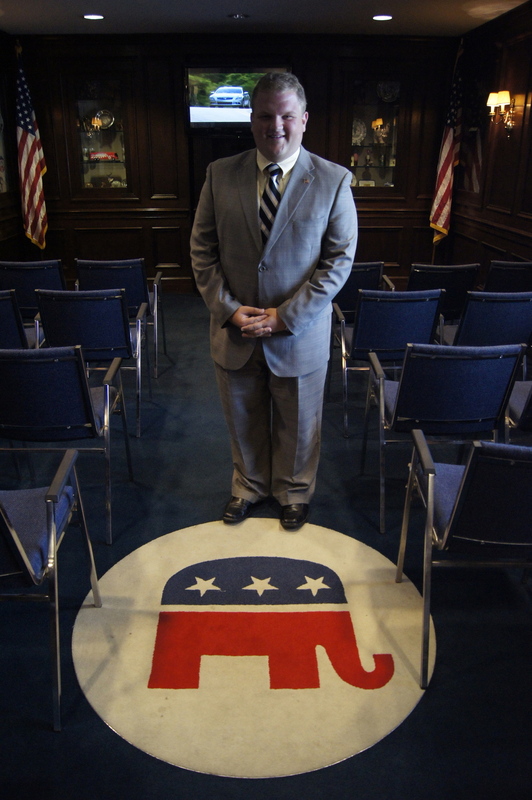 When asked about his overall thoughts about his internship Ciarlante said, “Though hesitant to accept the position in April, as I wanted to work in a Congressional Office, I am glad that I accepted this position with the NRCC. 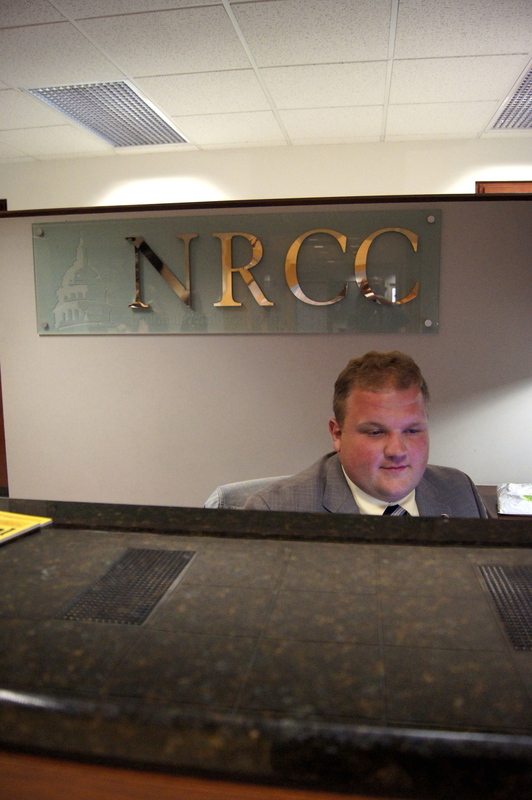 Working at the NRCC exposed me to many more opportunities than I would have received if I were in a Congressional Office. I had a great experience, but am amazed at how fast the summer has gone by.” Ciarlante hopes to continue his involvement in politics fresh out of college in 2014 when he and the GOP look to maintain control of the House of Representatives.